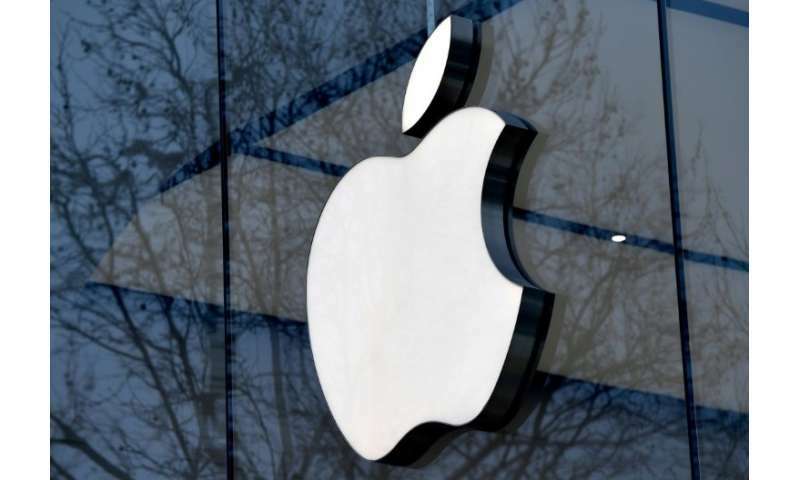 The EU on Monday launched an in-depth probe of tech giant Apple's plan to buy leading song-recognition app Shazam because of fears the deal may reduce choice for consumers. The investigation of Apple's Shazam buyout becomes yet another source of contention between Brussels and Silicon Valley as the European Union adopts tougher regulation of the likes of Facebook, Google and Amazon. "The Commission is concerned that the merger could reduce choice for users of music streaming services," it said in a statement. On its own, the deal was too small for the European Commission—the EU's executive arm and anti-trust enforcer—to launch a probe by itself. Instead it had to wait for Austria to lodge an initial request, which was followed by the other states. In addition, the EU will also investigate whether Apple Music's competitors would be harmed if Apple were to discontinue links from the Shazam app to rivals. Shazam, which was founded in 1999 in the early age of online music, has offered a solution to a longtime agony of listeners—putting a name to elusive songs. With a click, the app identifies tracks playing on the radio, at parties or as background music.